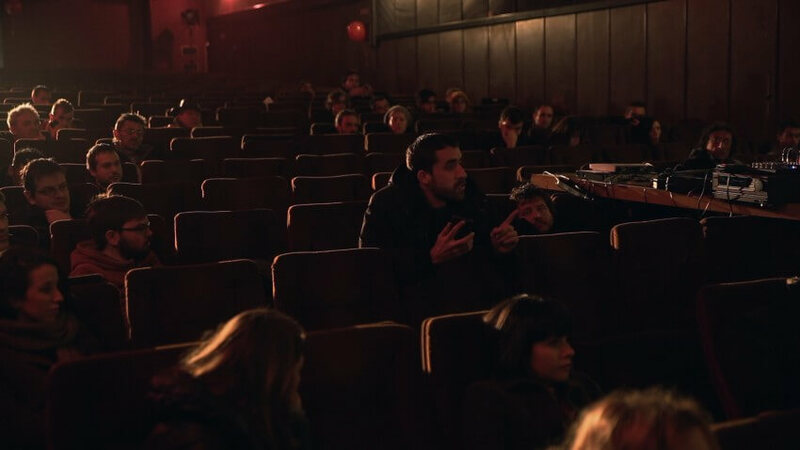 Occupied Cinema (Okupirani bioskop), r. Senka Domanović, 2018, 87 min. 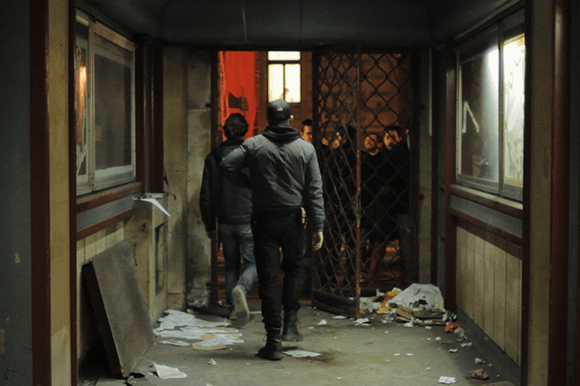 Occupied Cinema (Okupirani bioskop), d. Senka Domanović, 2018, 87 min. 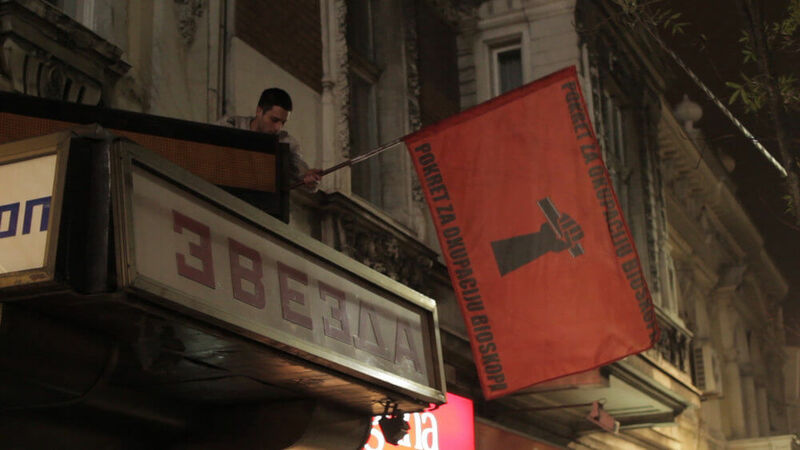 Occupied cinema is a film about guerrilla action initiated by young activists taking over privatized cinema Zvezda in Belgrade, Serbia. This activity united various social groups that shared the same ambition – to change the reality in which they live. However, their views about how that reality should look like were not the same. Parteneri media: TANANANA, AGERPRES, TVR1, The Romania Journal, filme-carti.ro, Radio România Cultural, Ziarul Metropolis, MovieNews.ro, Dilema veche, LiterNet.ro, Revista Zeppelin.